Every child has the right to a great childhood. UNICEF Canada has established the Waterloo Region One Youth Fund, with the support of Overlap Associates and Kitchener Waterloo Community Foundation, to help children and youth in Waterloo Region and in other communities across Canada. We believe working together to help kids on a local and national level will help all children in Canada thrive – no matter where they live. 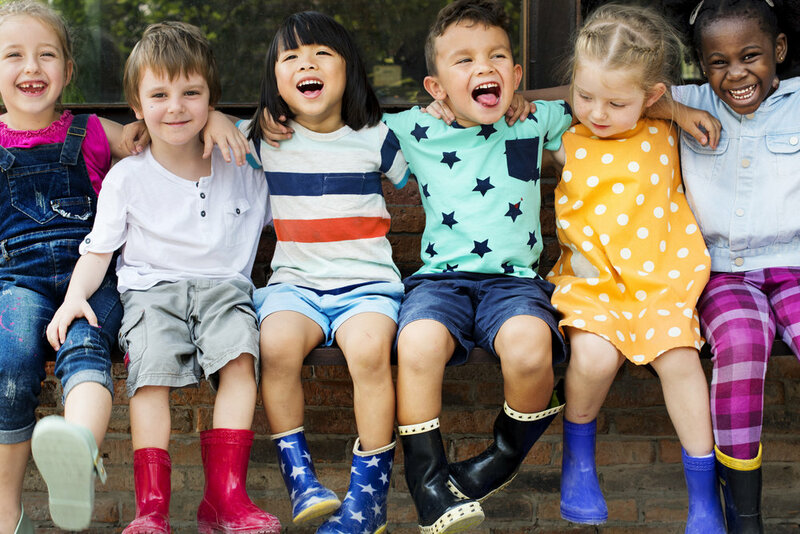 Through a new grant stream, managed by Kitchener Waterloo Community Foundation (KWCF), that will direct funds to charitable partners across Waterloo Region that support child and youth well-being. To UNICEF Canada’s One Youth - a 12-year initiative to improve Canada’s global ranking from 25th to 1st in child and youth well-being; which is working to solve some of the biggest challenges facing our children nationally like poverty, food insecurity, bullying, mental health and violence. This fund will have a lasting impact on young people and serve as a prototype for communities across Canada. It starts in Waterloo Region – a community known for innovative firsts – but this is just the beginning. Donate now to support healthy children and youth well-being in Waterloo Region and across Canada. Visit UNICEF’s Canadian Index of Child and Youth Well-being, to learn more about how One Youth measures progress in child and youth well-being. If you would like to learn more about the Waterloo Region One Youth Fund, please don’t hesitate to contact Lynne Short, VP Kitchener Waterloo Community Foundation, at 519-725-1806 x 204 or lynne@kwcf.ca.